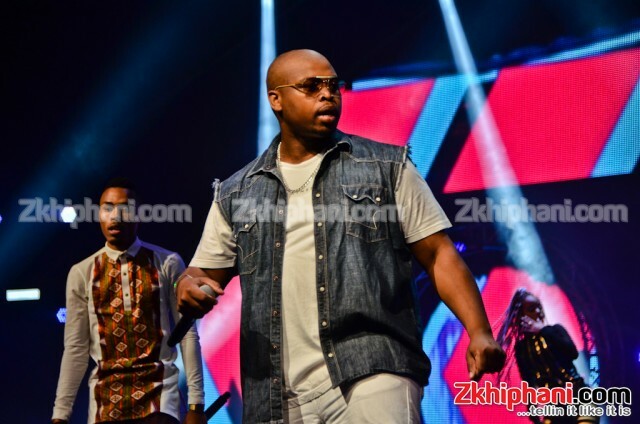 DJ Dimplez has been quiet for some time and it’s good to know that he has been cooking music in the meantime. The celebrated DJ is known for delivering hit worthy songs with A-List artists with the last being the insanely vibrant, What A Night. He recently released a single with Da LES and Anatii titled Vacation– just in time for the long weekend. Vacation is simply what it is, a holiday song. And if you have no idea what a holiday song is, just think of white beaches, cocktails and sunsets. Featuring the industry’s most loved voices, Vacation is about the fun and chilled side to life. Both Anatii and Da LES are perfect for this song with both bringing through their laid back styles to this joint. Plus Anatii murks the hook and the switch up when he starts rapping is gawdly! The fans have been showing massive love with some already dubbing it a hit. Peep some of the responses below! Peep the song and tell us what you think!